The best companies reward employees with more than a steady paycheck. They build self-esteem and motivate employees by recognizing exceptional performance where it’s due. When employees feel appreciated, they continuously contribute their best efforts. A gift they’ll use every day leaves a lasting impression on an employee, so stylish ornaments that show the day of the month make practical and lovely decorations. Sure, they have smart phone apps for staying on top of schedules, but a custom desk calendar deserves a place on any office desk. If you want to serve up a steaming cup of creativity for the holidays, then a personalized mug is the perfect go-to gift. Make your staff’s mornings better with decorative coffee mug that show them how much you appreciate their hard work. Designed to keep ideas and writings with style and sophistication, a leather-bound journal is a classy gift that your employees will love. A sturdy journal will hold everything from brainstorming doodles to professional notes. This gift tells your employees how much you value their creative expression and thoughts. Lighten the mood and remind employees you’re there when times are tough with motivational stress relievers. 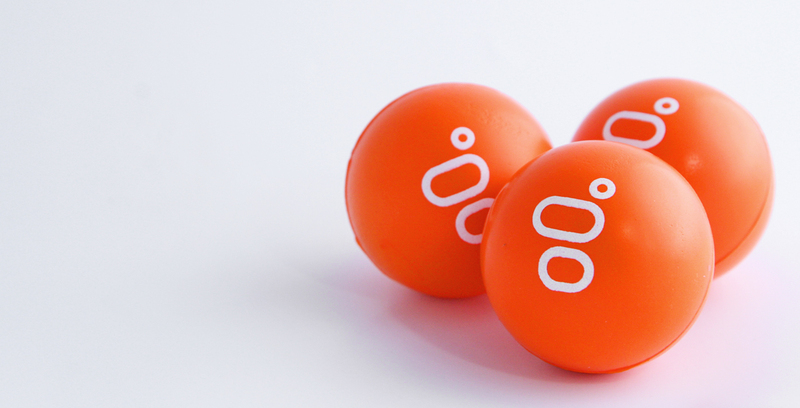 Stress balls have a place in any office, and they can be fun gifts during your company’s busy season. Because they’re available in various shapes, there’s sure to be something that suits your company’s branding.